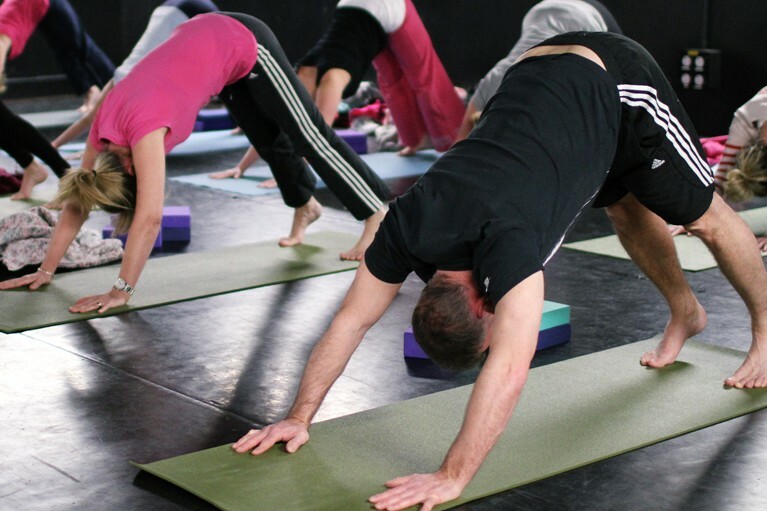 Welcome to Crest Yoga, Yoga Classes and one-to-one sessions located in Sidcup, Hextable (Swanley), Bexleyheath and beyond. My name is Clair Yates and I teach alignment based hatha yoga, accessible yoga for all ages and abilities and offer a range of Yoga classes including beginners, mixed Ability, special group yoga and one-to-one sessions, tailored to the individual students needs. Come along and see how it feels to connect to your body, relieve tension, increase fitness, strength and flexibility and improve posture. You don't need to be flexible to start!